To act as the interface between, on the one hand, private investors (natural persons) who wish to purchase a wine-producing property asset and receive the benefits of it, without taking on the professional risk and, on the other hand, renowned winegrowers who wish to enlist the support of partners motivated by the qualitative and controlled development of their business. To set up Vineyard Investment Groups whose units are leased by us or by our usual partners. To set up “tailor-made” groups for the members of a single family, or a group of friends who wish to invest. In previous centuries, land represented in absolute value the majority of French capital. It was gradually supplanted by property, industrial and then financial assets. In current value, after stagnating for a long time, the price of agricultural land is going up but without reaching European levels. Only land with building permits and quality controlled term of origin vineyards have progressed more quickly than inflation. However, these last few decades have witnessed a decline in the consumption of current table and quality wines. At the same time, in the world, some countries have opened up to wine (both in terms of consumption and production) thereby contributing to change acquired habits and calling into question the historic supremacy of French wines. We are currently going through a profound change that will see, in France, the disappearance of some unsustainable operations; it will lead to the uprooting of the vines lacking any qualitative or economic interest. At the same time, entrepreneurs or winegrowers with exceptional terroir, oenological, cultural and commercial know-how will certainly reap the benefits generated by global wealth. One thing remains certain. In order to take part in this boom, relying on a solid base namely a quality terroir is vital. In this respect, authentic bio-terroirs cultivated by purists in the most prestigious plots in the Bordeaux, Bourgogne or other regions, as well as the whole of Champagne will be sought after more than ever. 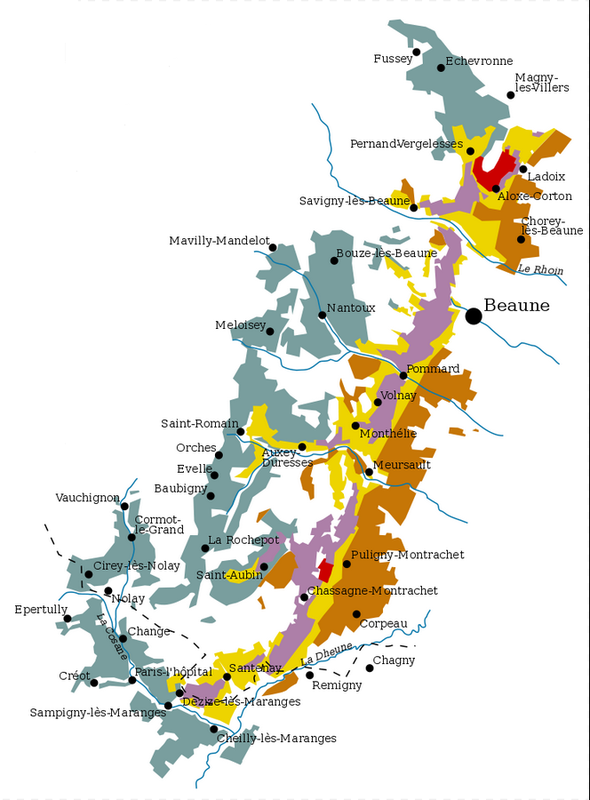 From Champagne to Bordeaux, and of course Bourgogne, the vineyards of our vineyard holding groups (GFV) have a lot in common. All, without exception, are situated on remarkable terroirs and generally have a history which takes us back centuries. They are all managed by demanding wine-growers who respect their environment. Their wines are frequently distinguished by global acclaim and present on the tables of some of the finest restaurants or French embassies around the World. The current and future associates of our vineyard investment groups can feel nothing else but pride. SELECTING the most famous vines or future land to maximize capital gains. CHOSING the most talented winegrowers and winemakers who are capable of getting the most out of the grapes on your vines and providing a strong added value to your bottles. SHARING your group’s experience with your winegrower and partners by keeping them regularly informed and by taking part in the friendly and fun general meetings each year. ALLOWING bottle exchanges between partners from different groups from the various regions through the "Saint Vincent Meetings". The type of investment offered is aimed at high net worth individuals with a long term vision. The team “Gestion Finance Saint Vincent” combines various and compatible talents. It is dedicated on finding vines (sourcing and assessment), and also deals with direct marketing and network coordination.